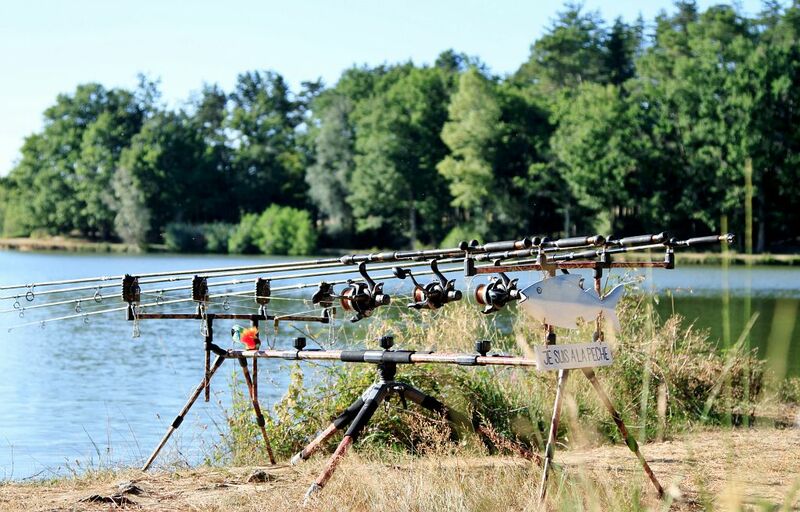 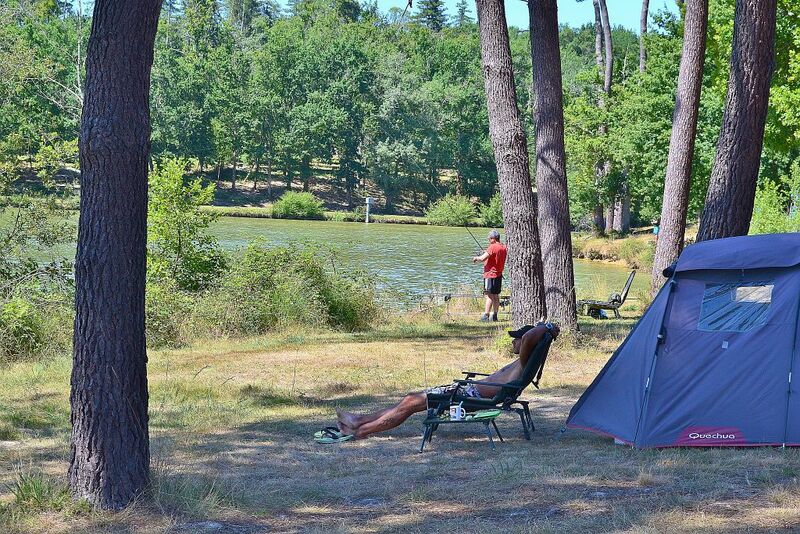 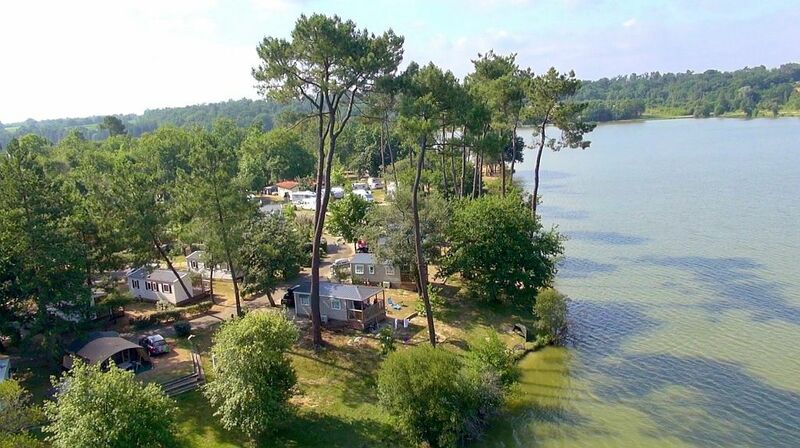 This campsite proposes you a remarkable site for holidays in a privileged natural site. 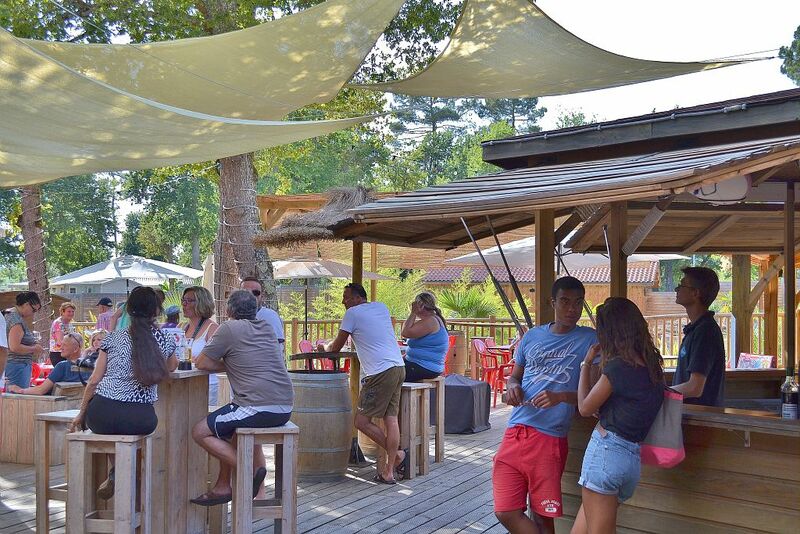 You will find, here, an ideal natural setting for holidays with friends or the family, in a friendly and simply atmosphere. 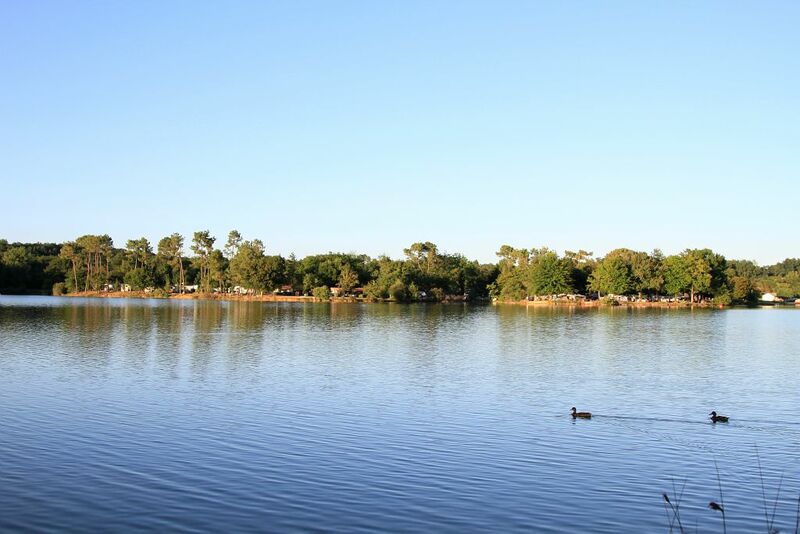 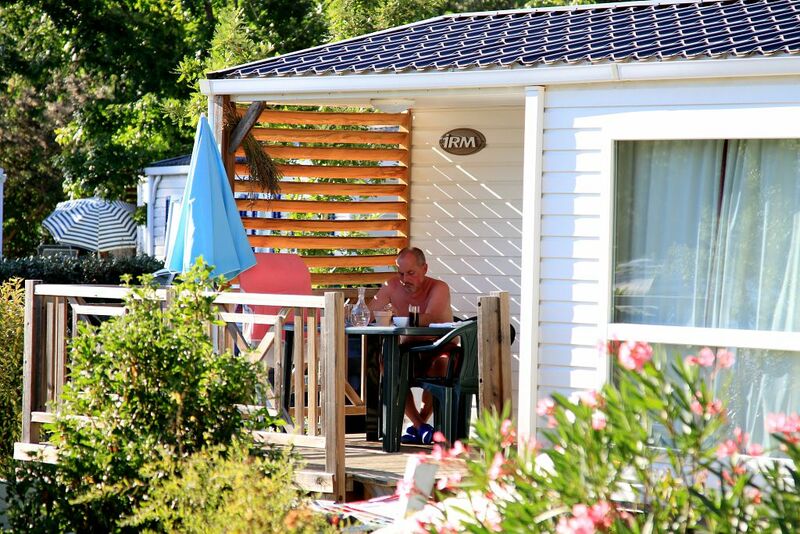 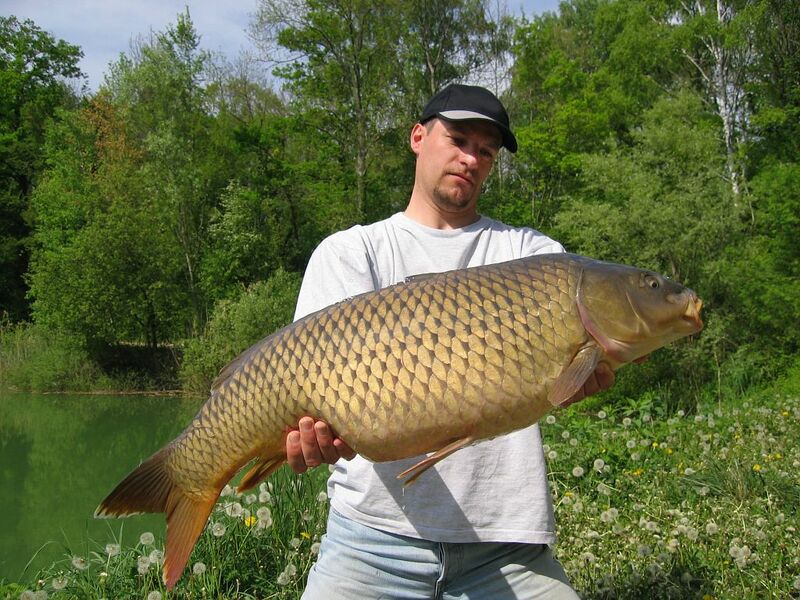 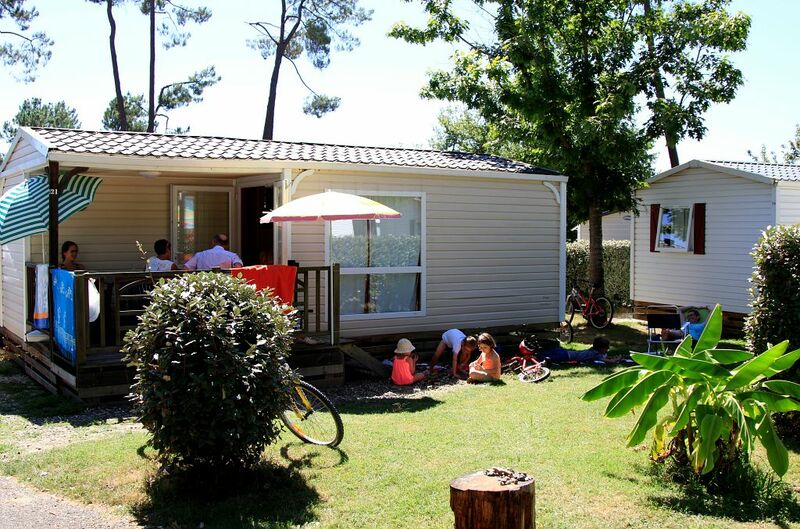 There are some shady or sunny places, wooden chalets, cottages and loggias, welcoming between 4 and 7 people. 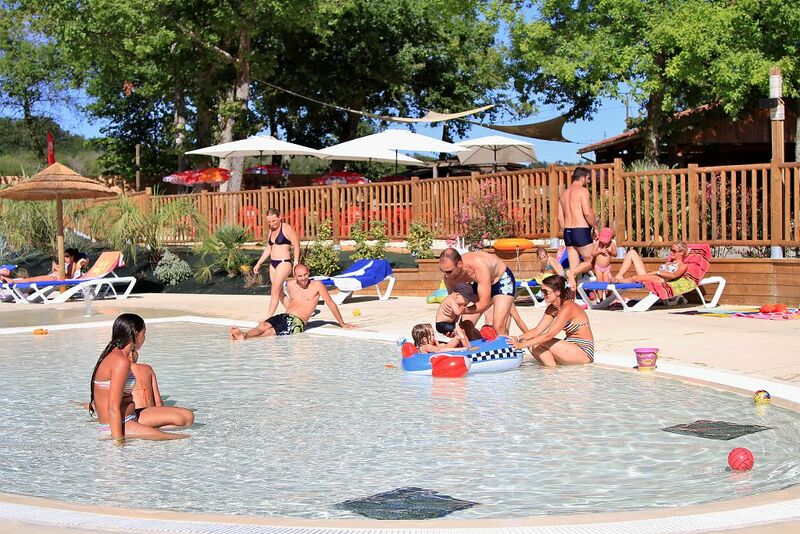 You can also enjoy our new acuatic space with wading pool, a slide, a 350 square meter pool and a 1500 square meter beach. 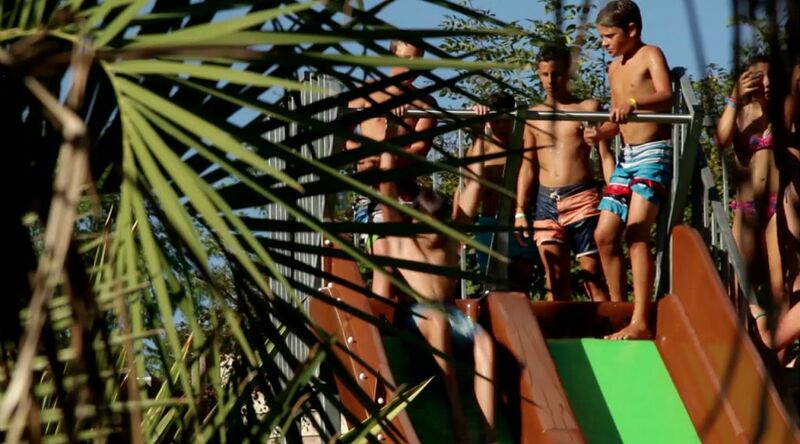 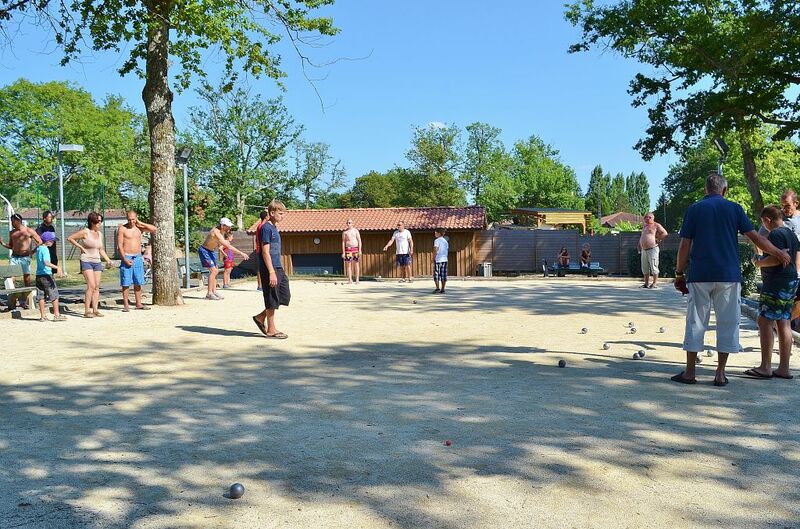 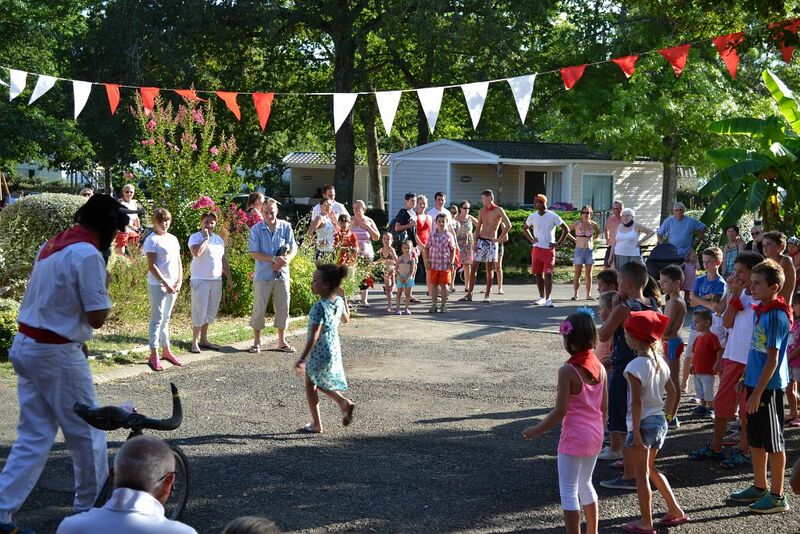 During the day and the night, there are some activities with sports tournaments, walking or biking ways, dancing nights, musical groups, night boules... Games for children, sports field and ping pong are in a free access. 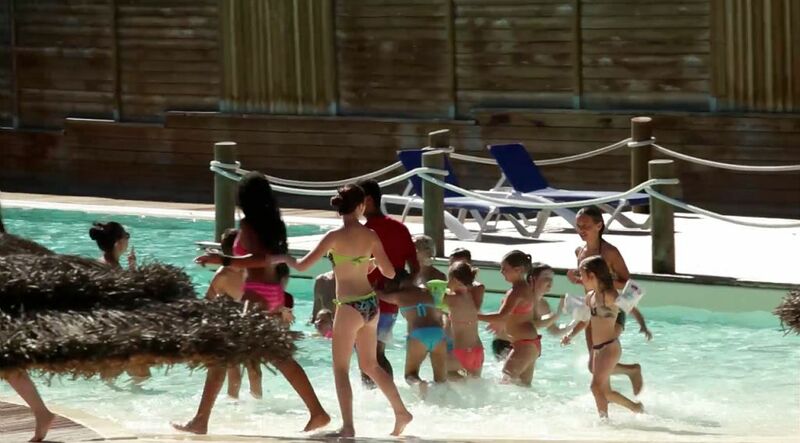 The Youpi club organizes a lot of free play, creative, manual and sports activities. 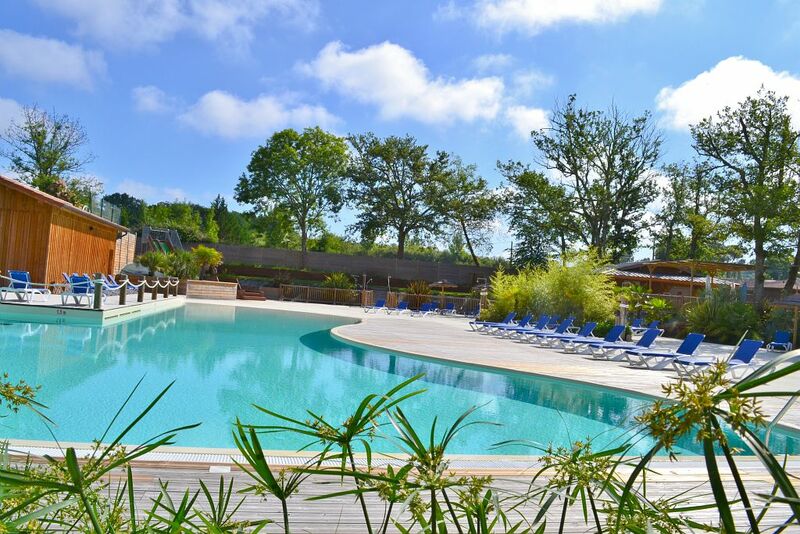 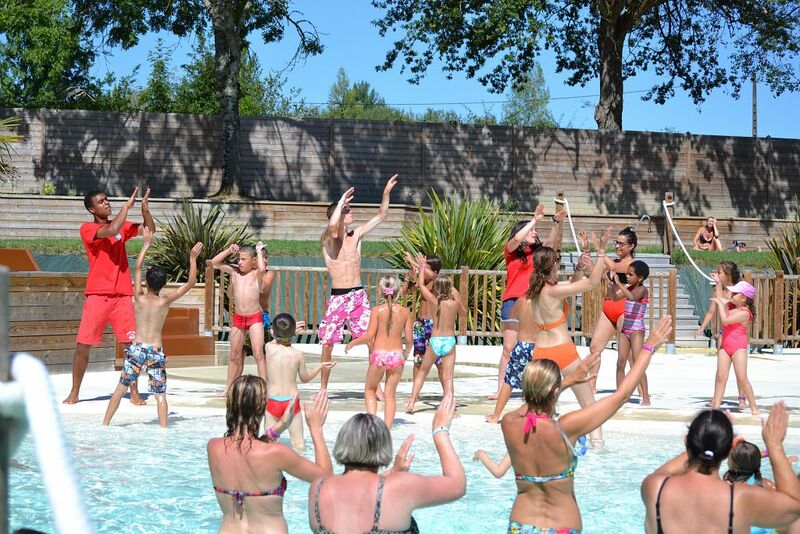 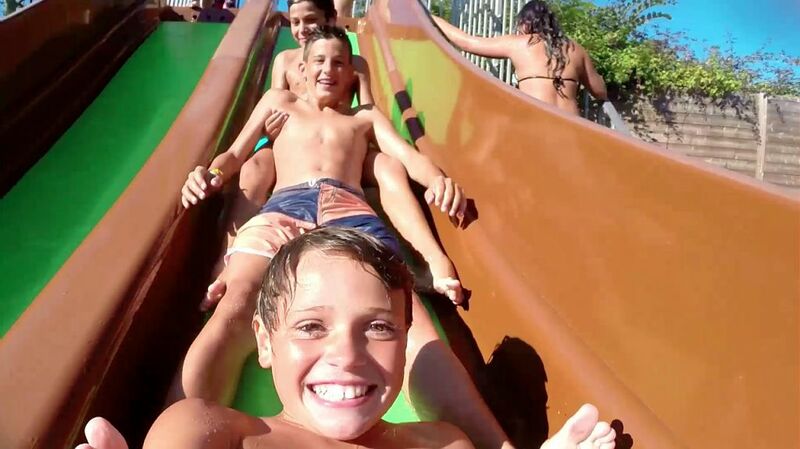 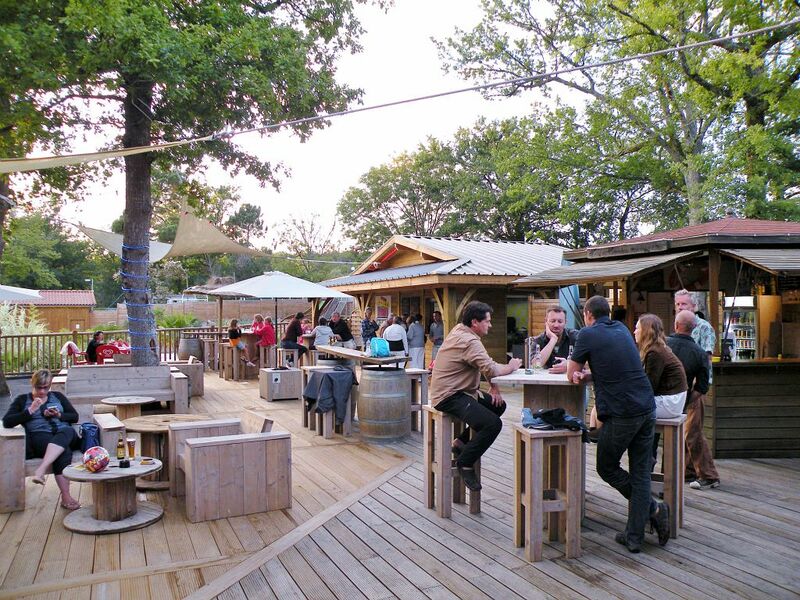 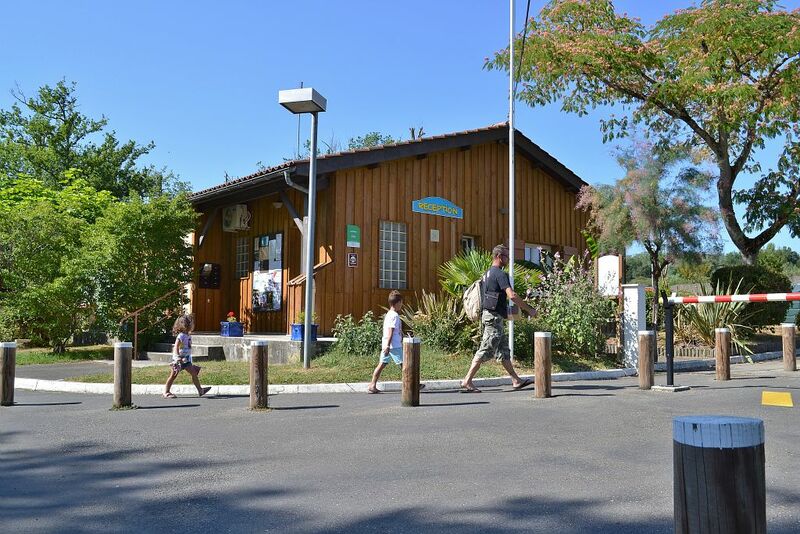 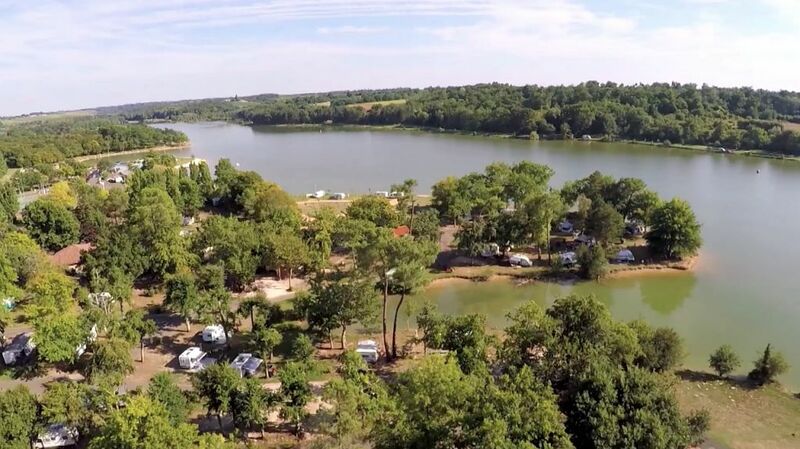 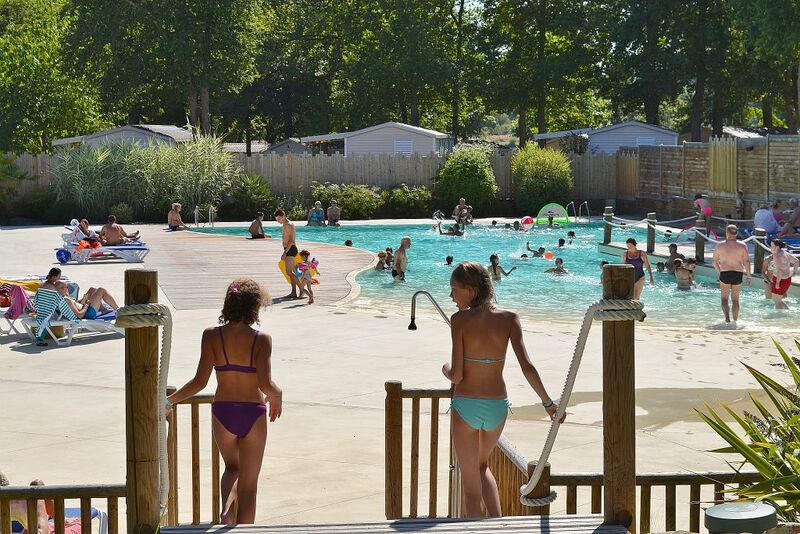 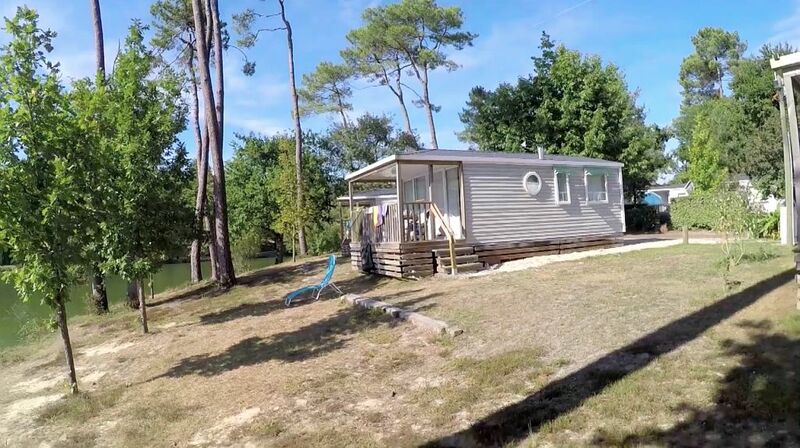 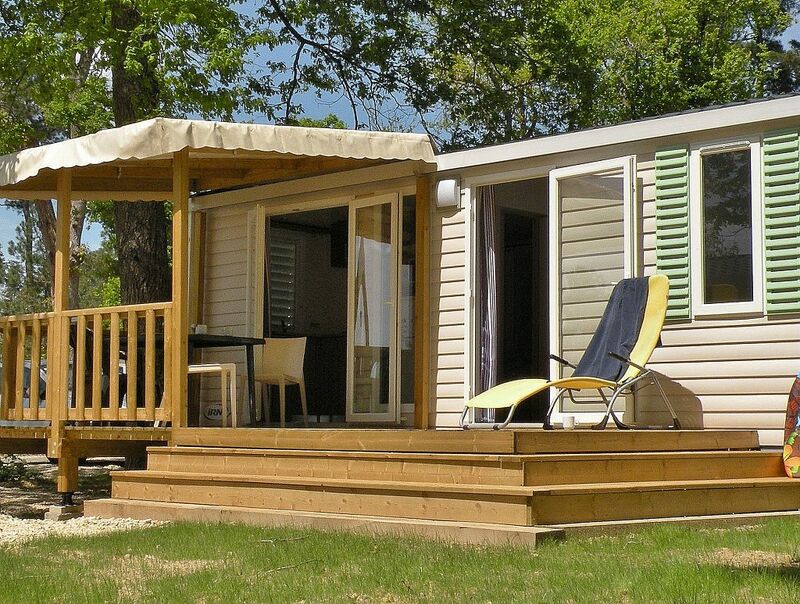 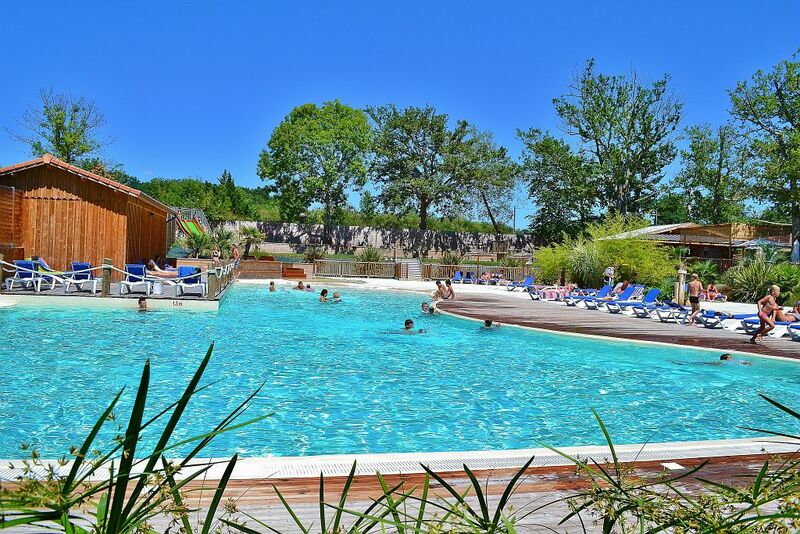 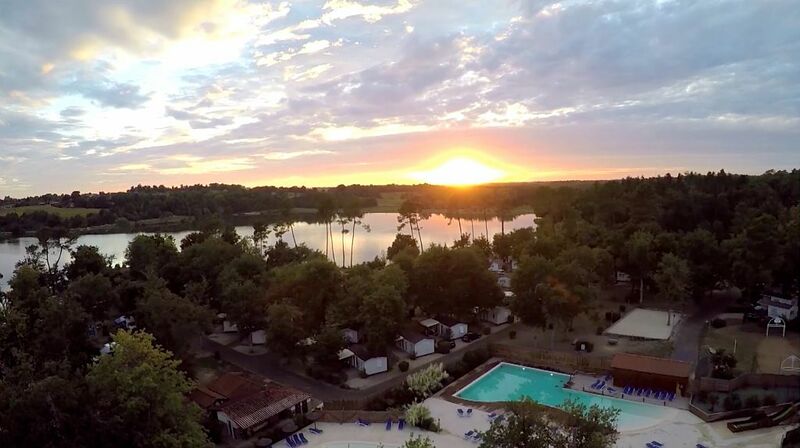 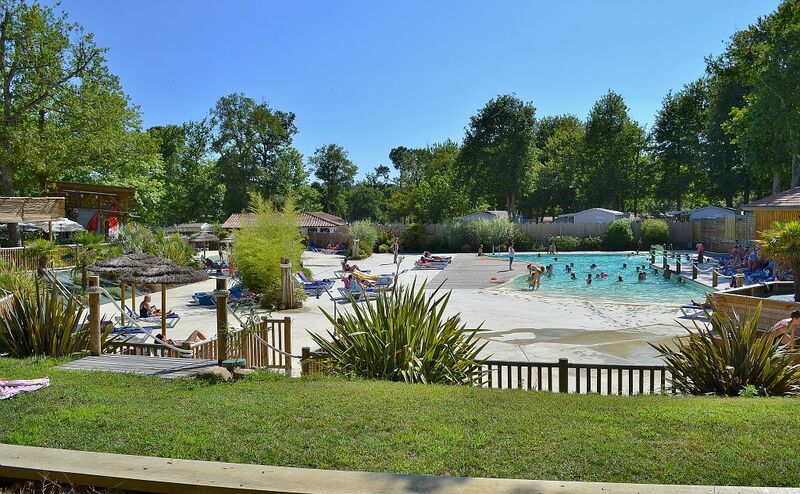 Wi-Fi is fee on the whole campsite and free on the Guinguette’s terrace, minimarket Proxit and fast food on place. 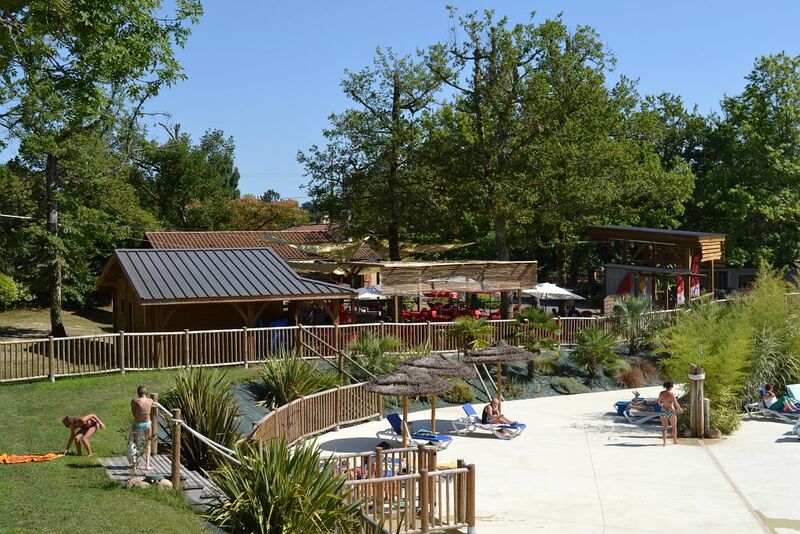 Leisure/relaxation: VTT or VTC rental, miniature golf, playing area, boules strip, ping-pong, swimming pool. 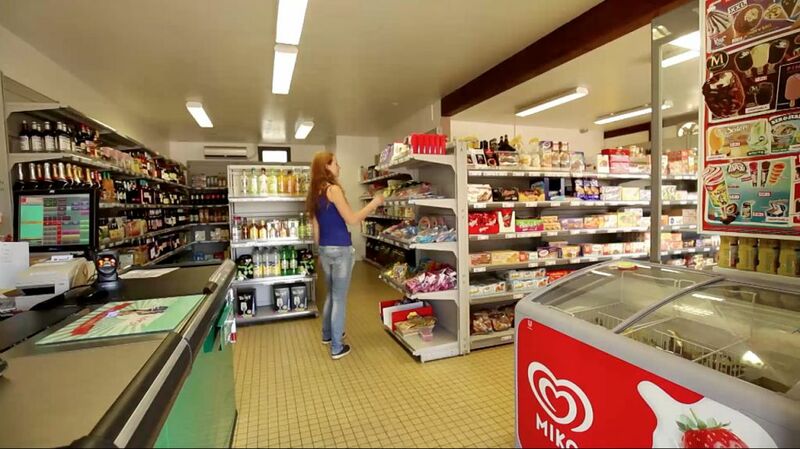 téléphone, e.mail, via site internet paiement en ligne.